"Perfectly realized… This moving story of love that spans a lifetime is Weiner at her heartstring-tugging best." 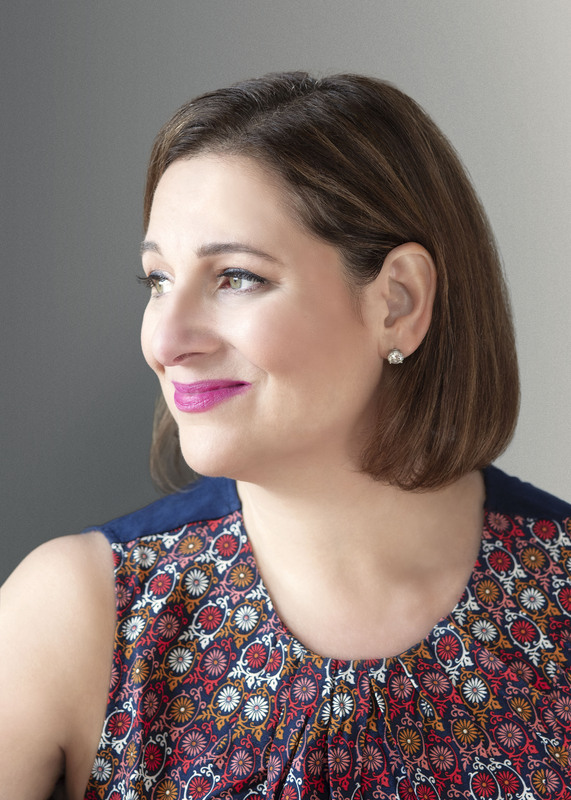 "Readers will simultaneously want to savor and devour Weiner’s latest... With her well-known humor and charm, she conveys the essence of first love, particularly the adage that true love never dies. Complete with a riveting, realistic recounting of 9/11 and a plot twist that will make your jaw drop, Weiner’s brilliantly written novel will capture your heart." "Overwhelmingly this is an affecting novel about how people carry the heavy burdens that came with their lives -- and how they set them down so they can goon... Weiner draws her characters with empathy and nuance. We take the 30-year journey with them, and root for them along the way." "Weiner (All Fall Down) tugs at the heartstrings with her latest tale of angst and love. Weiner's achingly real characters will keep readers engaged all the way through." 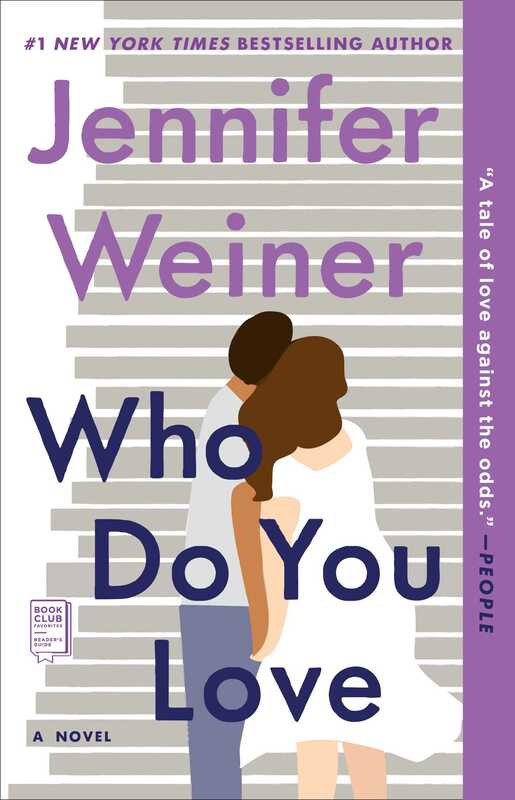 “A tale of love against the odds...Weiner's latest is a summer heart-warmer."